Holly Berry Christmas Sock Yarn<br> We are excited to introduce Holly Berry. 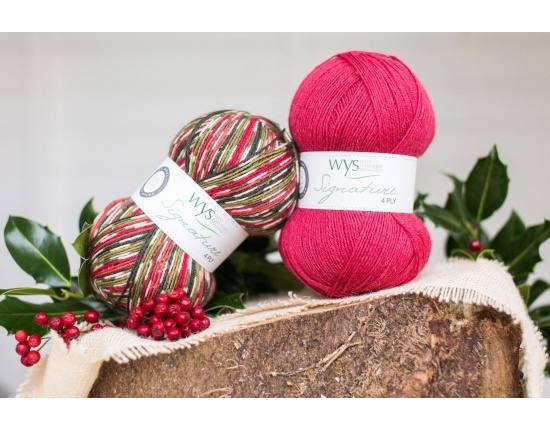 This yarn brings together all the classic Christmas colours in a unique print. As always when we develop a new print in Signature 4 Ply we also like to launch a complementary accent shade. 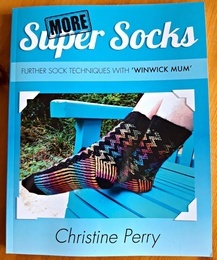 This allows knitters and crocheters to combine both shades to create eye catching garments and accessories. Cherry Drop is a stunning deep red from our forthcoming 4 Ply shades which complements Holly Berry perfectly. We are excited to introduce Holly Berry. This yarn brings together all the classic Christmas colours in a unique print. As always when we develop a new print in Signature 4 Ply we also like to launch a complementary accent shade. 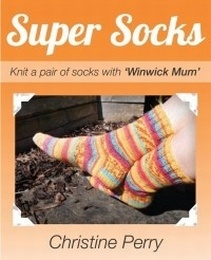 This allows knitters and crocheters to combine both shades to create eye catching garments and accessories. Cherry Drop is a stunning deep red from our forthcoming 4 Ply shades which complements Holly Berry perfectly.